On air Saturday 02.02.19. Hours tba soon ! Prior to his set at Pekfabrik (Antwerp) on Saturday night, Baris K will pay us a visit for a chat & a few records on the show. Barış K’s been a leading force in Istanbul nightlife since the late 90’s. Born in Istanbul to an ideal environment to trigger his innate potential for music, his father was an amateur Turkish Classical musician collecting records of varied genres, from traditional Turkish music to Euro disco, Mediterranean pop to New Wave creating a wide spectrum of sounds from orient to occident. He is also one of the two core members of the Istanbul based live folk fusion project, Insanlar​. Their first 12” vinyl release, “Kime Ne”, came out on Barış’ own made label​ ​Aboov Plak​ in December 2013 and later on Honest Jon’s. Their improv live shows have been featured in top festivals like CTM, Sonar, Garbicz and recently at Dekmantel. 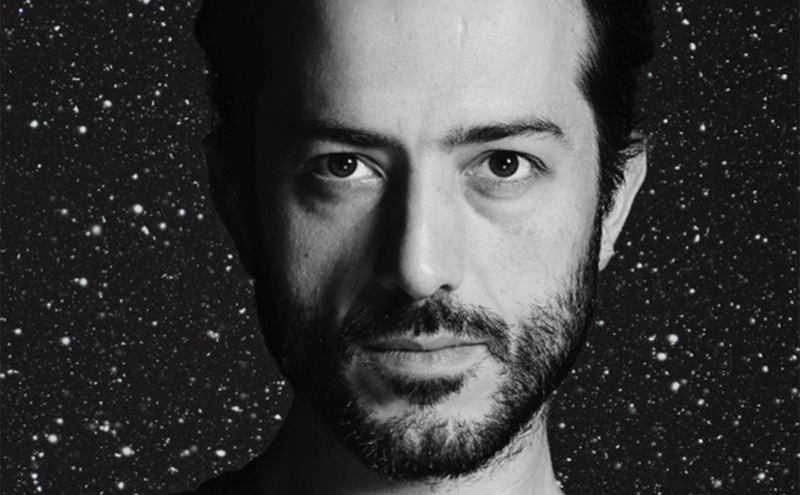 Barış K keeps on playing his signature blend of house, techno, disco and psychedelic dance music in top clubs and festivals around the world.